It was so nice to read in your emails regarding an approval for a review that you like to get for your child. 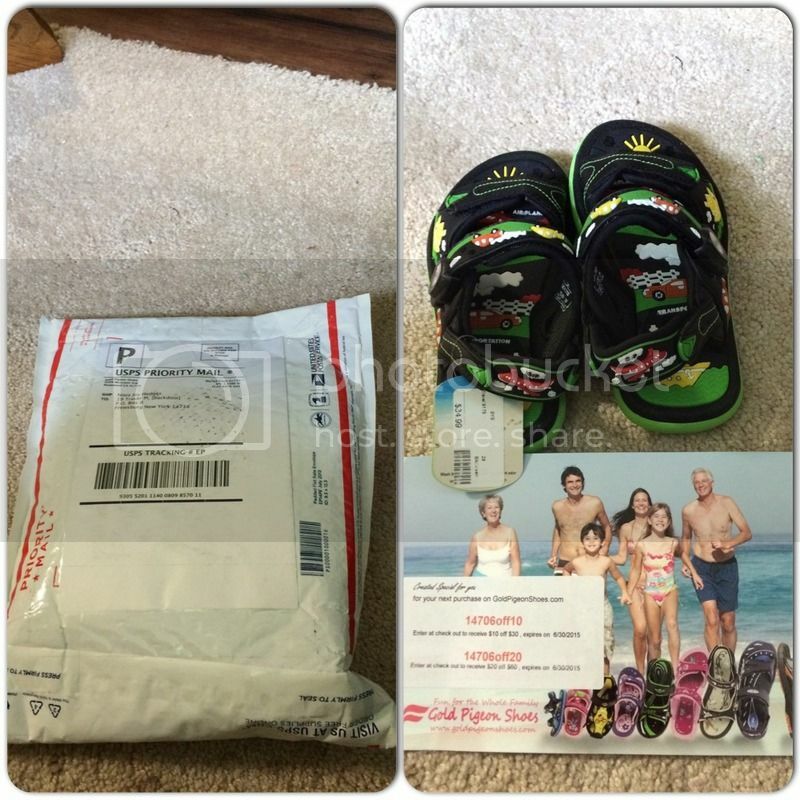 I received the product through the USPS and today I will be evaluating about the unique and excellent Easy Magnetic Sanp Lock Closure Kids Water Sandals. After checking out the product on Amazon and with the CS is so patience with me with the product I was satisfied and contented of recommending and definitely will another pair from them. An impressive handling and shipping.. The packaging is great, the sandal is indeed secure, since I didn't see any damage in it. I was able to evaluate the uniqueness and quality of the sandal. Examining thoroughly is what I've always done whenever I have a new product and brand as I want to make sure that before using it, any problems or manufacturer damage could be seen right away. I love how they design the sandals, truly my son adores it the minute I showed the new sandal that he will be wearing this Summer. Aside from the fact that I picked his favorite color, the wonderful designs in the sandal are just unique from the once I've got from him. Makes them look intriguing for kids. 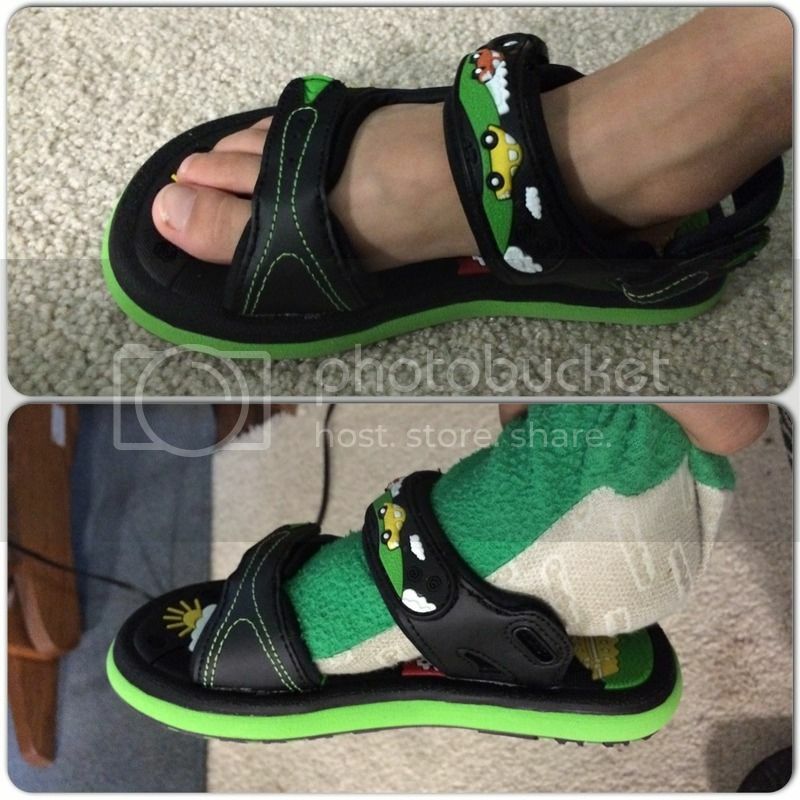 It has features I admire like: the easy and secure magnetic snap lock, 2 ways to wear it - convertible back strap that turns the sandal into a slip-on, adjustable padded straps to make sure that it will fit and would give comfort to my son's feet. I love the non-skid outsole because it is rubber my son not being easily slip on a wet or dry surface, because the rubber outsole is very slip-resistant. Other features I admire the most is the fact that the sandal is antimicrobial meaning this helps and effective way to prevent bacteria and fungus growing during the time my son wears the shoe. The quick dry and easy to clean because it is water resistant and the detailed 3D engraving. A breathable, bamboo fiber lining, as well as it is soft and would definitely be comfortable for my son's feet. 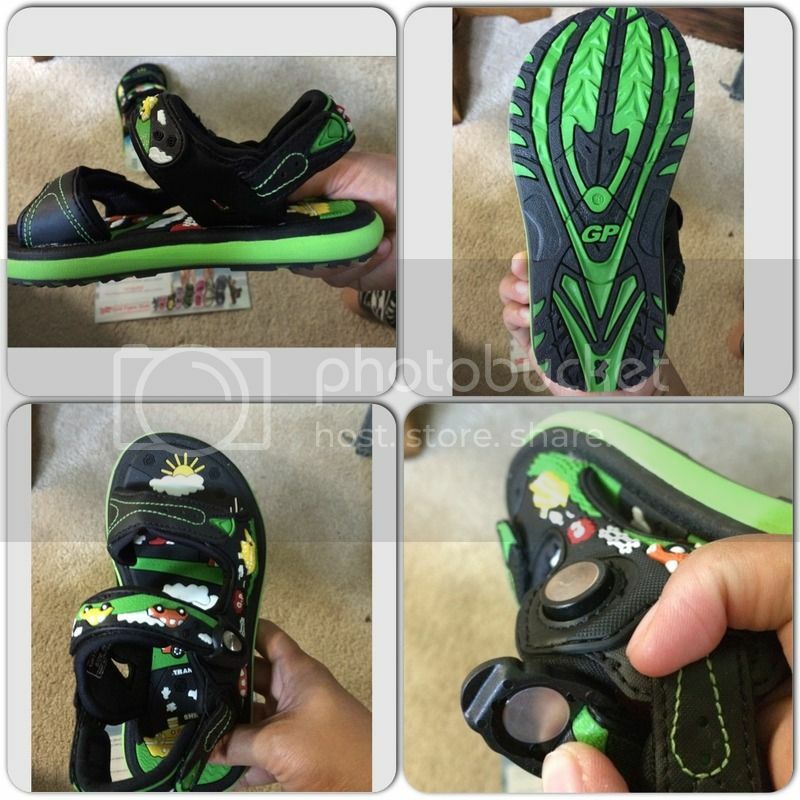 I'm glad I review and tried this product for my son, the lightweight sandal would make him stay and have fun even more this summer. Cute sandals. It looks comfortable, too. Ay that sandal is just so cute. bagay na bagay sa pao kong si Vonn. Kids would be comfy wearing lightweight sandals. That looks very comfortable, perfect forbeach season and all through out summer time. This is the first time I heard of "antimicrobial sandals." That's great, especially for very active kids like my son. I love the fact that it's lightweight, too!